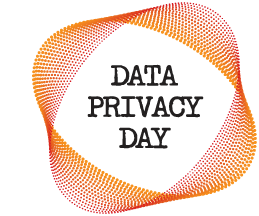 The official Data Privacy Day theme is Respecting Privacy, Safeguarding Data and Enabling Trust. Everyone needs to be concerned with protecting their privacy not only on Data Privacy Day but every day. Below is an update of information I have provided previously on protecting your data privacy, with additional references included. Take a closer look at why you would want to safeguard your data and steps we can all take for keeping our data safe. Home computers have rapidly become the storage place not only for personal correspondence but also for financial data, including bank records and government tax return forms. This information in the wrong hands can, and does, result in identity theft. Learn how to encrypt folders on your computer that contain sensitive information from Windows Help, Encrypt or decrypt a folder or file. Pale Moon Version 26.0.0 Milestone Release! Pale Moon has been updated to version 26.0.0. This is a milestone update as Pale Moon is now building on the new Goanna engine instead of Gecko. Note: Although there has been extensive testing of this release, it is still possible to run into some website compatibility issues (usually because of websites doing useragent sniffing) and some sites displaying a mobile version if they do not recognize or incorrectly recognize the new browser engine. Please always try contacting the webmasters first before posting support requests at the Pale Moon Forums, since this is usually not something Pale Moon developers can assist with. Mozilla sent Firefox Version 44.0 to the release channel. The update includes three (3) critical, one (1) high, six (6) moderate and one (1 low security updates. Firefox ESR was updated to version 38.6.0. 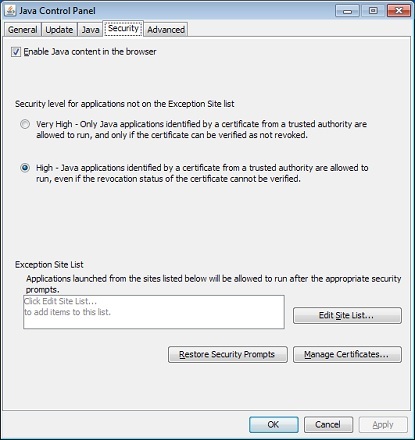 Oracle released the scheduled critical security updates for its Java SE Runtime Environment software and, once again, released a subsequent update that includes "bug fixes". Java SE 8u72 can be found here. Select the appropriate version for your operating system. Adobe has released Version 20.0.0.286 of Adobe Flash Player for Microsoft Windows and Macintosh. The update is to to address important functional issues impacting Flash Player users. Google Chrome and Windows 8.x/10 Internet Explorer and Microsoft Edge will receive the update through the Google and Microsoft update mechanisms. Adobe Reader XI (11.0.14, Pro and Standard) for Windows is available here: https://www.adobe.com/support/downloads/detail.jsp?ftpID=6011. Microsoft released nine (9) bulletins. Six (6) bulletins are identified as Critical and the remaining three (3) are rated Important in severity. The updates address vulnerabilities in Microsoft Windows, Microsoft Edge, Internet Explorer, Microsoft .NET Framework, Microsoft Office, Visual Basic and Microsoft Silverlight. Details about the 25 CVEs can be found in the below-referenced TechNet Security Bulletin. 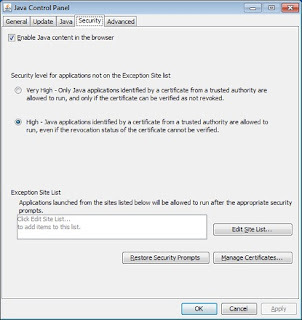 If you are prioritizing updates, the most critical appears to be MS16-05 which indicates "more severe of the vulnerabilities could allow remote code execution if a user visits a malicious website". Attention is also directed to MS16-001 which has the last updates for versions of Internet Explorer that have reached end of support. Another Adobe Flash Player Update! Adobe released a quick update only for the ActiveX version of Flash Player for IE on Windows 7 and earlier to version 20.0.0.270. The update was to address a problem with Flash Player improperly loading in applications that have it embedded. Google Chrome and Windows 8.x/10 Internet Explorer or Microsoft Edge will receive the update through the Google and Microsoft update mechanisms. No update for the plug-in version. The beginning of a new year tends to spark good intentions by many people to make changes in their life style, to do more of something or less of other things. 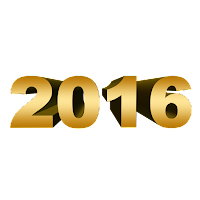 Whatever your plan for the new year is, I wish friends, family and Security Garden readers a very happy, healthy and successful 2016. 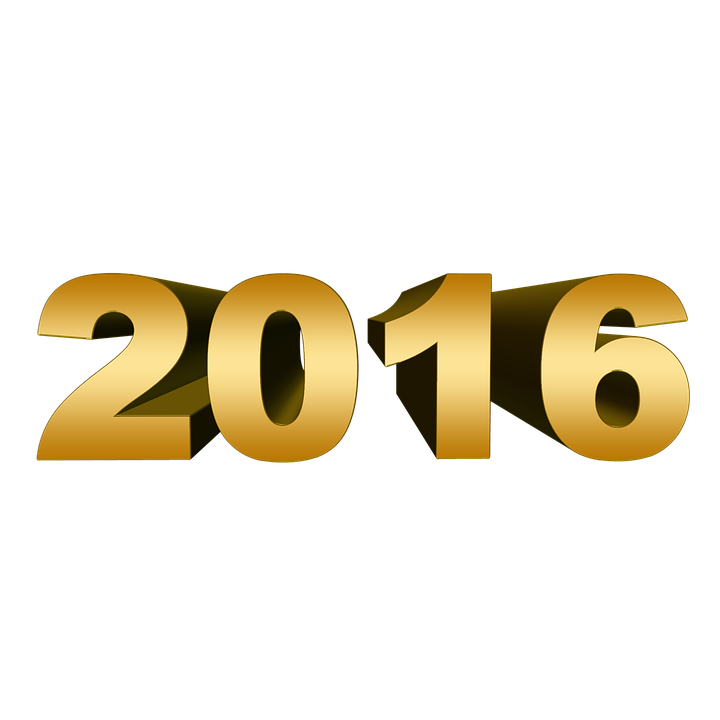 For myself, the new year has become more than a celebration of the beginning of a new year. It has included the excitement of receiving a special email from Microsoft. Although nothing can beat the incredible feeling of the first time that email is received, it does continue to be very rewarding to know that the efforts spent in sharing information and helping people clean their infected computers has been recognized. So, thank you, Microsoft and MVPGA for the Microsoft MVP Award! Congratulations! We are pleased to present you with the 2016 Microsoft® MVP Award! This award is given to exceptional technical community leaders who actively share their high quality, real world expertise with others. We appreciate your outstanding contributions in Consumer Security technical communities during the past year.